More than anything else, the quality of your ingredients will determine the outcome of your cooking or baking. In my opinion, it is well worth spending a little extra for what we put in our bodies and feed those we love. It’s still, most often, going to be less expensive than eating out and almost certainly will help cut future healthcare costs. We really are what we eat. I try to focus, first, on buying whole, minimally processed foods. For example, sour cream should not have 17 ingredients, it should have one, Grade A cultured cream, free of additives or stabilizers. Become a label reader and make sure most, if not all, of what you are purchasing has ingredients you recognize as food. If I’m buying meat, dairy or produce, local and organic are important labels to me but try to remember that just because something is labeled “organic”does not mean it’s healthy or wholesome. Finally, remember that we can’t be completely virtuous in our food choices 100% of the time and even though some things (like Oreo cookies and Ruffles potato chips) may have no redeeming qualities nutritionally, they should be enjoyed with guiltless abandon when we do succumb to an occasional craving, knowing most of the time we are feeding ourselves well. Use the following list as a guide if you feel you need help choosing ingredients. Organic is important to me because it’s a dairy product and I don’t want added hormones. We usually buy the Costco brand. Many people insist on using unsalted butter in their baked goods so they can control the amount of salt. I am not one of those people because I have never, ever experienced a problem substituting salted in a recipe that calls for unsalted butter. I simply reduce the amount of salt that’s called for by a small amount. That said, you can make your own decision. I most often use good old Nestle semi-sweet chips for cookies although Ghiradelli and Guittard make for a more “gourmet” tasting cookie. I recently began buying the Costco Kirkland brand semi-sweet chips that they claim are responsibly sourced and are lower in price than the Nestle’s. So far, I really like them too. I buy Ghiradelli for reasonably priced semi-sweet, unsweetened and white baking chocolate. If I want to splurge (and I often do) I go for Scharffen Berger 60% semi-sweet or Green & Black’s Organic 72% baking chocolate. When purchasing chocolate, make sure the place you shop has a good rate of turn over. In other words, shop somewhere busy because you do not want stale chocolate that’s been sitting on the shelf too long. If it’s turning white, it’s probably still safe to eat but the flavor and texture will be greatly compromised. For cocoa powder I like Hershey’s, Ghiradelli and Penzy’s. I use both Dutch processed and natural depending on what I’m making. Dutch processed has been treated with a potassium solution which neutralizes it’s acidity and makes it darker in color. It’s better suited to blending in drinks (like hot cocoa) and sauces while natural cocoa powder (such as Hershey’s, Ghiradelli, most grocery store brands) is better suited to baked goods. 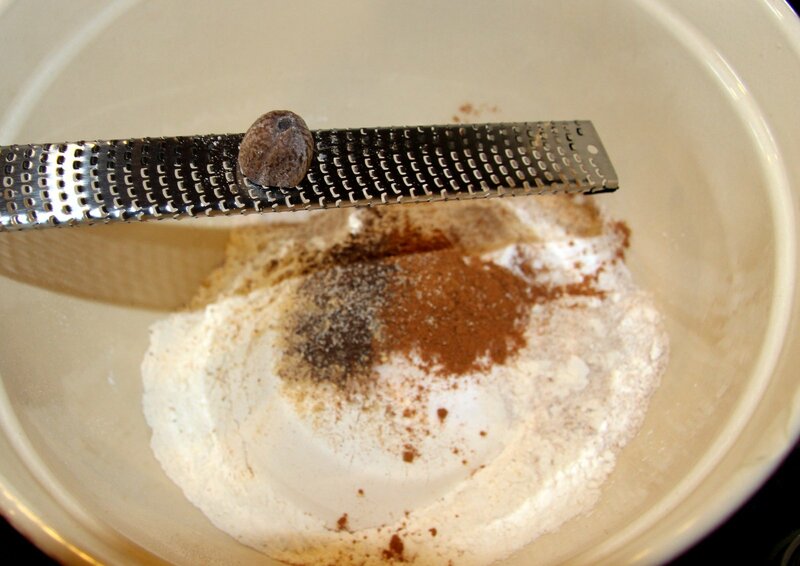 Dutch process cocoa does not react well with baking soda so take note if you are using it for baking and use baking powder instead. Buy the freshest eggs you can find and afford. If you’ve ever had an egg fresh off the farm you know what a difference it makes in taste, and it’s going to contain more nutrients as well. Contrary to what some believe, it really doesn’t matter what color the shell is but there is evidence that the brighter the yolk, the more nutrients it contains. Farm fresh eggs sometimes have yolks that are more orange than yellow. This is determined by their feed. That said, I do not get my eggs from a farm (convenience rules in this case for me, maybe I’ll change my ways someday) but I do always buy organic and cage free. If you are concerned about salmonella, experts say that washing your eggs before using them is your best defense next to cooking them fully. 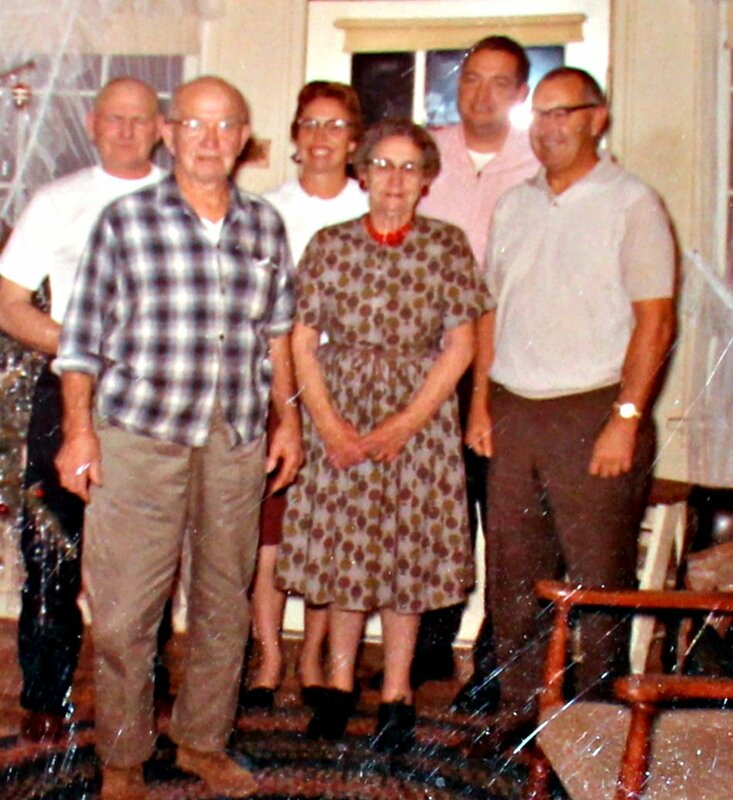 Most other gluten free and specialty flours – Bob’s Red Mill. Amazon.com has decent prices on some of the specialty flours that can be pretty expensive at your local market but you might have to buy more than you really want so pay attention to the quantity. Organic quinoa, actually a seed, has become a staple in my kitchen. It’s incredibly versatile as well as fast and easy to prepare. It’s also very high in protein, fiber, magnesium and iron. The rice I buy most is Safeway’s Organic Brown Basmati but I also like to buy their white jasmine rice for a more flavorful treat, depending on what I’m cooking. Black rice is also really fun to use, it tastes great and has even more nutrients due to it’s dark color. I always have old fashioned Quaker oats for making oatmeal cookies and I love Bob’s Red Mill organic steel cut oats for breakfast. Cornmeal is great to have on hand for making cornbread (it’s almost as easy as the box mix) and for dusting the bottom of pizza crusts. We make a lot popcorn so I buy a big container of Orville Redenbacher’s gourmet popping corn and pop it on my stove in my Whirly Pop. Sriracha hot chili sauce is what I use for Asian style cooking. Bob uses it on everything, even pizza, I don’t find that necessary. 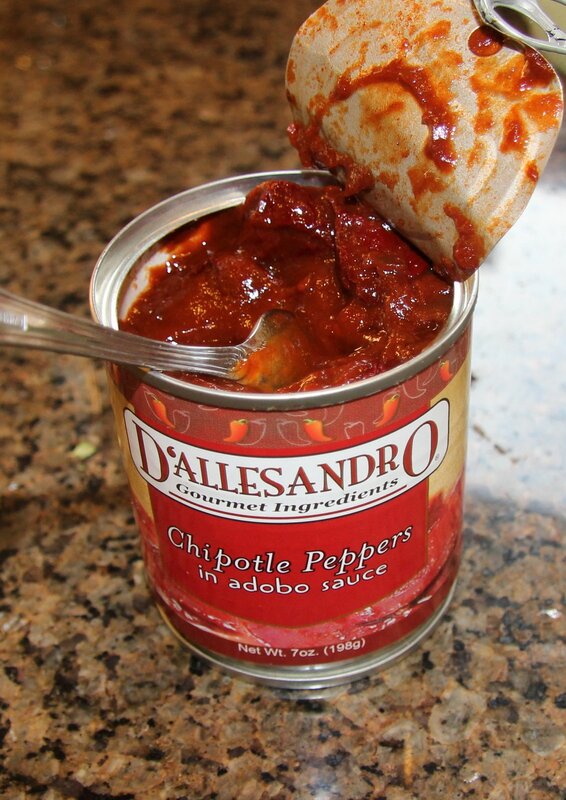 For smoky/spicy flavor I use chipotle peppers in adobo sauce. It’s quite potent so a little goes a long way. I usually puree the contents of the can and store what I don’t use in the refrigerator. 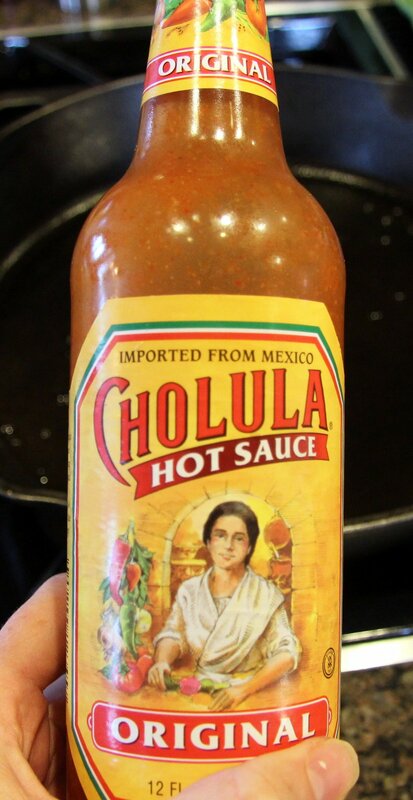 For salsa verde, a tomatillo/green chile sauce, I buy a big jar of Safeway’s brand to have on hand. I love the bright flavor of tomatillos and I use it in guacamole, enchiladas, etc. I’m pretty picky about traditional red salsa and prefer the fresh brands in the deli to the jars in the middle aisles. My favorites are Emerald Valley Organic Salsa from just over the mountain in Eugene and O-Hana salsa made right here in Bend. I, most often, use grape seed oil or canola oil (look for non-GMO) for sautéing or stir frying on higher temps (medium – high) because of their higher smoke points and light flavor. I use extra virgin olive oil for sautéing at lower (low – medium) temps, especially when cooking Italian or other Mediterranean type foods. Coconut, peanut and sesame oil are good choices for Asian foods but be aware that they will add a considerable amount of flavor to the dish. Sesame oil can be especially potent (and more expensive) so I often combine it with a lighter flavored oil like canola. 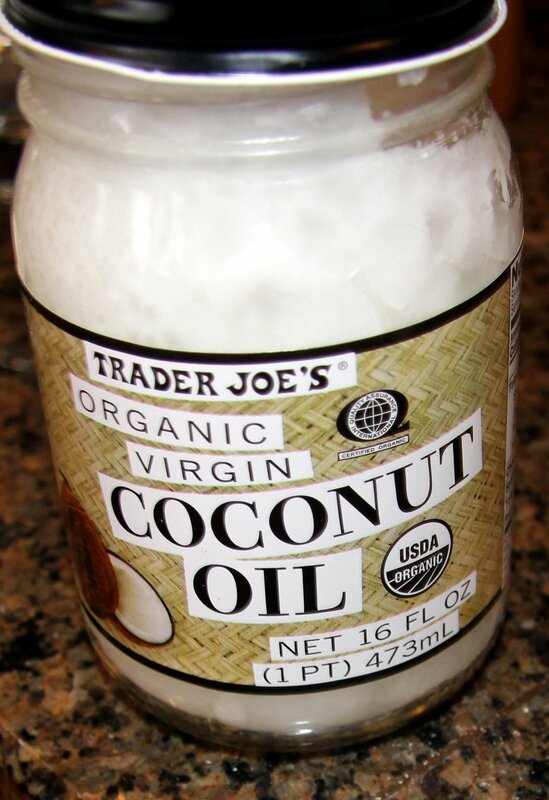 I use coconut oil for popping popcorn – yummy and a healthier choice, just make sure it’s virgin, organic coconut oil and not hydrogenated to reap the health benefits. For uncooked sauces and salad dressings, I generally use extra virgin olive oil or grape seed oil but I like to experiment with different oils like avocado, hazelnut and almond as well. To get the most nutritional bang for my buck, I regularly use Barilla Plus or another whole grain pasta because it has much higher protein and fiber content than most. That way, even if they refuse sauce or meat or lots of veggies, I know the girls are getting better nutrition. Also, the added fiber works to slow the down the impact of the carbohydrates to your blood stream so your blood sugar doesn’t spike as rapidly. For special occasion meals, I try to find the best quality duram semolina pasta, dried or fresh from the refrigerator at the grocery store, I can find. Let’s be honest, it really does taste better. I tend to use sea salt in most of my baked goods and kosher salt in savory dishes. Table salt is fine too, just watch your portions as it’s more dense and processed so you only need half as much in comparison to kosher salt. The reason I use sea salt for baked goods is because I personally believe it has a more delicate flavor that enhances and doesn’t overpower. The reason I use kosher for cooking is partly I feel I have more control over the flavor and partly because I love the feel of it in my fingers as I take a pinch out of the salt keeper. Finishing salts are fun to have on hand but it’s important to use them as their name indicates, as a finishing touch to the dish. 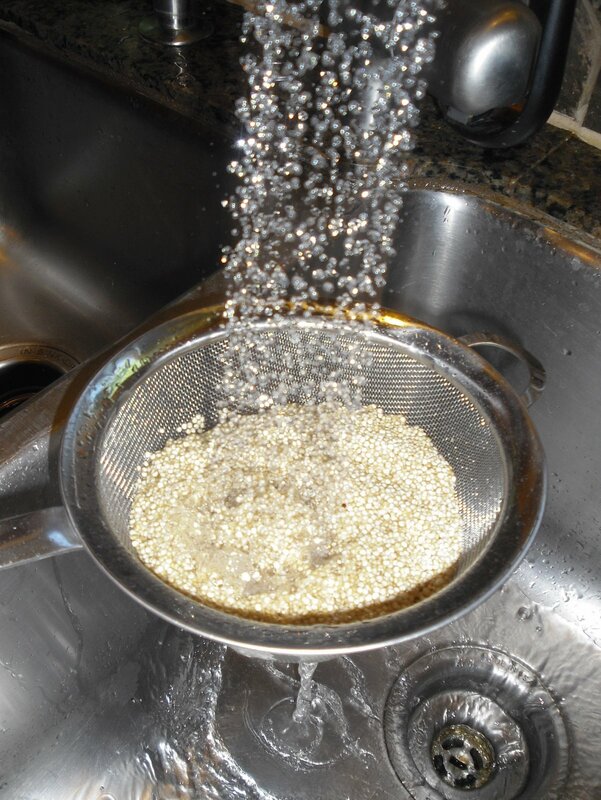 You will likely still need to use sea/kosher/table salt during the cooking process. A good smoked salt, like mesquite, does wonders for a grilled steak and a good, course fleur de sel (literally means “flower of the salt”) is, of course, fabulous on top of caramel, chocolate, and sprinkled on top of cookies just before baking. Mom new best about many things but the shelf life of dry spices was not one of them. They do not actually last forever, most experts say to replace them after one year. I suggest buying very small amounts in bulk instead of the common jars, especially for spices you rarely use. You can also freeze them if you have excess amounts. Ground spices generally give the most concentrated flavor so remember to use slightly less in a recipe that calls for flakes. Whole spices will keep the longest and give the purest flavors but they are more labor intensive as they require grinding or grating. There are two spices I insist on buying whole; nutmeg, because the flavor is really superior and it’s kind of fun to grate and black pepper because it’s easy to keep in the grinder and I like to use whole peppercorns in stocks and broths. I do, on occasion, make homemade chicken stock and there’s a good recipe for it posted on this blog. Most of the time, however, I purchase it because it’s so easy to just grab a box of stock/broth out of the pantry. I try to have both chicken and beef stock on hand as well as vegetable broth and I always look for low sodium & organic brands. I’m often asked what the difference between stock and broth is and it’s basically the bones. Stock is made with bones, make it richer in texture and flavor, and broth is made only from meat and/or vegetables. The sugar I use most is organic evaporated cane juice which is just a fancy term for sugar that is a lot less processed than refined sugar. I get a big green bag of it at Costco. It acts the same as regular white sugar, sometimes I just need to run it through a sifter if I want a finer texture. It’s important to at least look for cane sugar rather than beet sugar, especially when it comes to baking and if you like to avoid GMO’s. I like to use C&H superfine sugar for baking something more delicate, like a sponge cake or genoise. I stick to C&H for brown sugar and confectioner’s (powdered) sugar because it’s a sure thing. I tried using another brand of powdered sugar once and the texture just didn’t work for me although it was a brand from a store I love. Turbinado sugar is fun to have on hand. It’s course texture make it great for sprinkling on shortbread, peanut butter cookies, pie crusts, or anything that could use a little extra crunch. 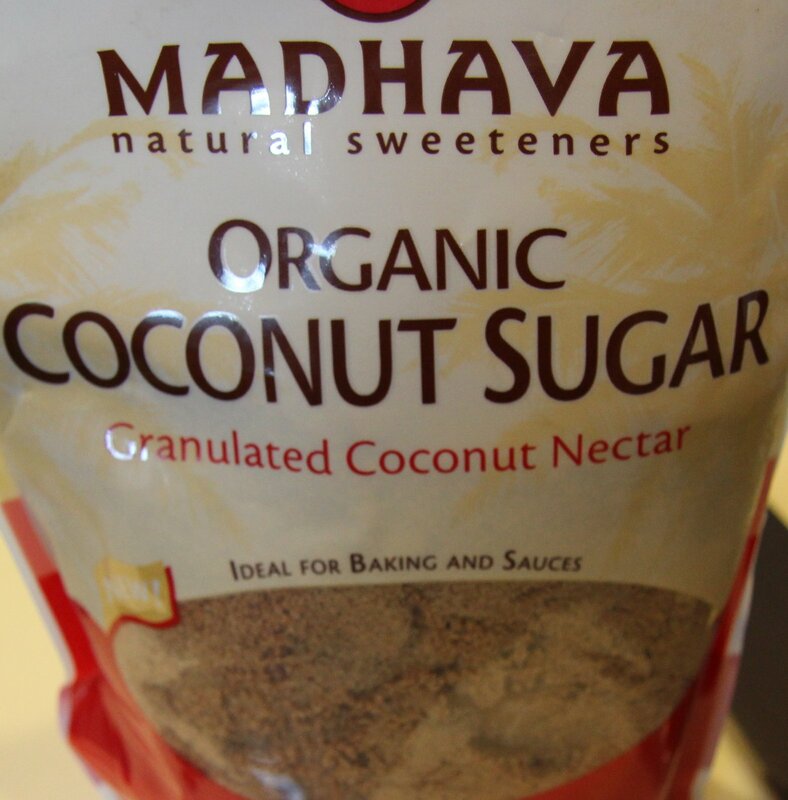 Coconut sugar is my new favorite ingredient to experiment with. It has a deep caramel flavor and is great in place of brown sugar in baked goods. It’s a little pricey but it is known to be low on the glycemic index, which means it won’t spike blood sugar levels. It also contains essential B vitamins, magnesium, iron, potassium and zinc. You won’t get all that in any other sugar so, in my opinion, it’s worth paying more. 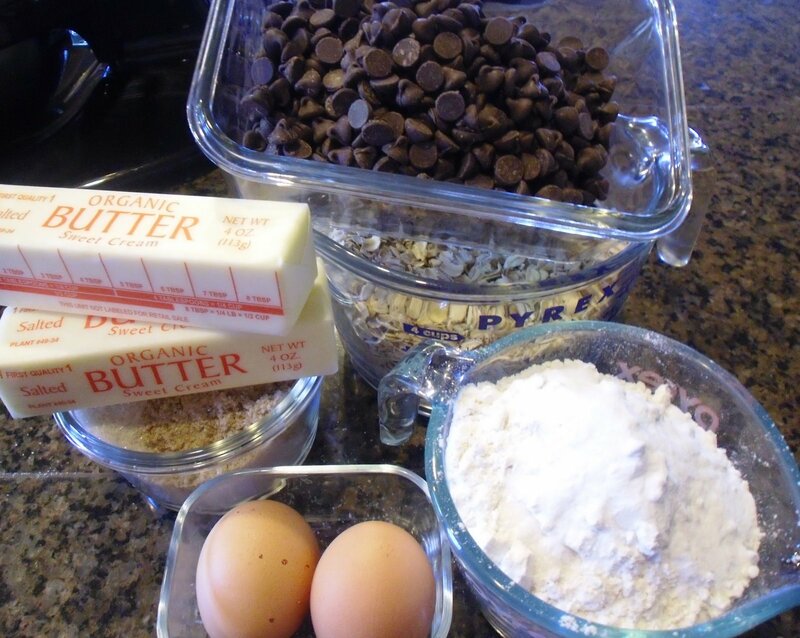 I love vanilla and usually use double what a recipe calls for in baked goods because it adds such great flavor. It must be real, no imitation allowed. It doesn’t have to be an expensive brand although sometimes it’s really worth it to buy a premium brand of Madagascar Bourbon or Mexican vanilla. 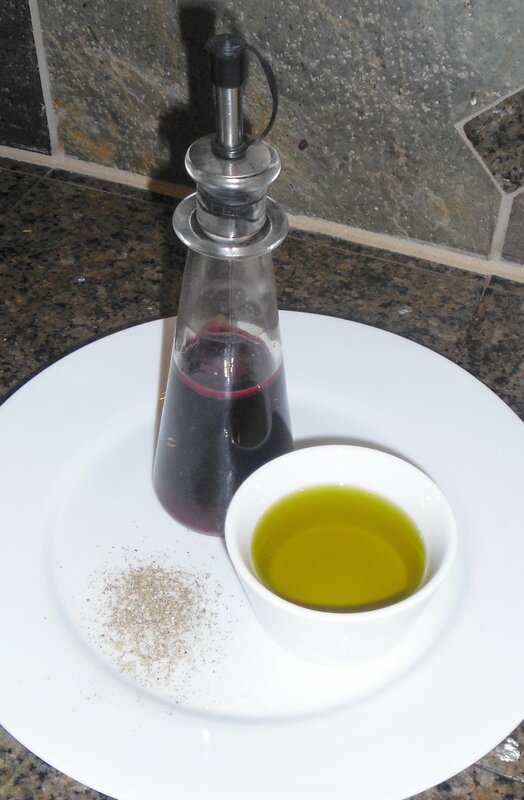 For salad dressings, I like to keep an aged balsamic, a lighter white wine/champagne, and a red wine vinegar on hand. I also like a good fruit vinegar, like cherry, raspberry or fig. Buy the medium-higher price point for these, you generally get better quality, more developed flavors. Rice vinegar is essential for Asian cooking. There is no difference between rice vinegar and rice wine vinegar, they are interchangeable. I don’t have a particular preference for any brand. I buy Bragg Organic Raw Apple Cider because it’s supposed to be really good for you. I use it mostly in baking to make a substitue for buttermilk (1 TB vinegar to 1 cup milk) although there are many other uses, such as salad dressings. Basic white vinegar is great for cleaning and also can be used for making your own fruit vinegars, pickling, etc.. Buy the cheap store brand.